We are not there quite yet, but soon we will all be busy with holiday preparations, shopping, and special events. 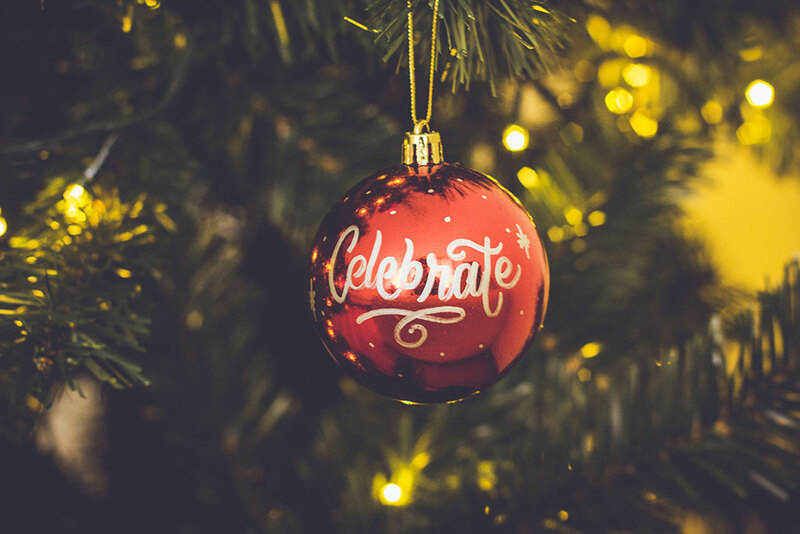 These gatherings and celebrations are a delight to look forward to – but as Christians we know they sometimes eclipse the spiritual meaning of Thanksgiving and Christmas. What can we do differently? Wherever this finds you, I urge you to take advantage of worship services this season to keep the meaning fresh in your spirit. Worship has dimensions we sometimes forget. For example, in many places around the world when Christians gather for worship, they are in effect also doing something subversive. They are stating their allegiance to Someone beyond the harsh dictators or oppressive regimes that rule their country by worshipping the God of All, the God of Love. There is an element of subversion even here in America. We enjoy much ease when it comes to attending worship. We comfortably come to church to be lifted up into God’s presence, hear God’s word, offer prayers, sing beautiful music, and to be with fellow Christians. All these things are wonderful and I am ever grateful we can partake of this blessing so freely. But we should also know that when we join together to declare our faith in our Creator, Sustainer, and Redeemer we are not performing a quaint ritual, but making a statement of allegiance to the conquering power of God’s love and strength. When we do so we are at the same time aligning ourselves in the Spirit of Christ who refuted the power of everything that would claim power but shouldn’t. Our worship helps defy the forces on earth and in the heavenlies that we oppose. In addition, we can also remember that centuries ago when Christians chose Sunday morning for worship, they honored the Resurrection of Jesus Christ which occurred on the first day of the week. Sunday worship, then, also claims new life for us and for the world, a tremendous gift of the grace of God. I pray that all of you will find ample time for church this joyful time of year and reaffirm your faith in the greatness of God. I myself enjoy celebrating with you how God has not remained indifferent or distant in times of human struggle, but saw fit to send a Son in the flesh to show us the way and to die and rise again to set us free from all that ails us. Once we wrap our minds around the grace and power contained in that glorious gift and the possibilities it opens, we just may want to make worship a regular thing throughout the year!